Custom equipment with years of installation experience. 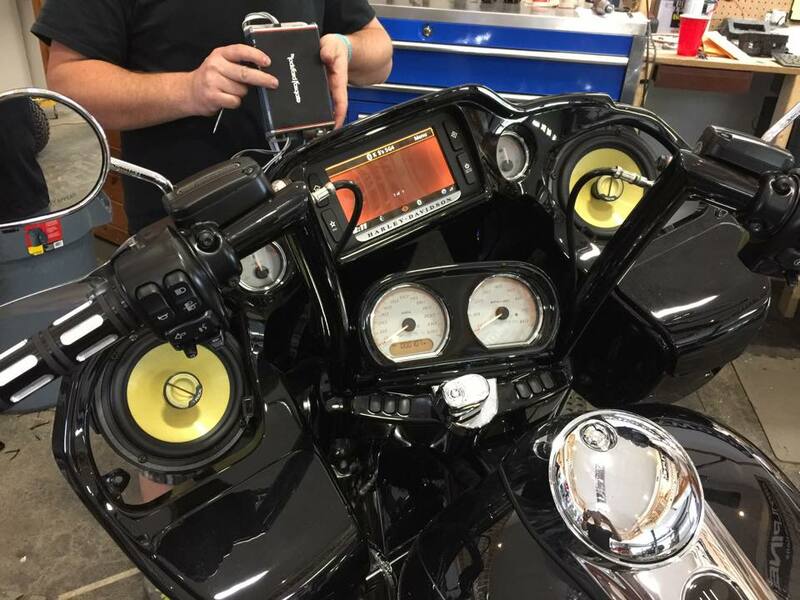 From durable travel TV's, to rear view cameras, to heated seats and custom amps, we can service your needs! Give us a call today to get more information on a custom installation that fits your goals.